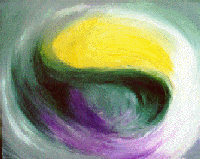 Three follow-up evenings at the Reiki Circle. We offer three levels of Reiki training, which must be taken in order. Each level is a prerequisite for the next one. Our aim is to offer you authentic reiki training to the highest standard.